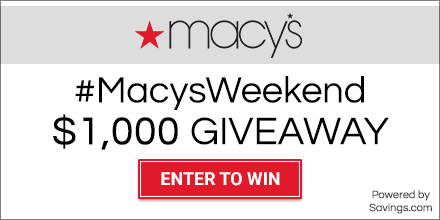 While you check out Macy's weekend deals don't forget to enter the #MacysWeekend $1,000 Giveaway! 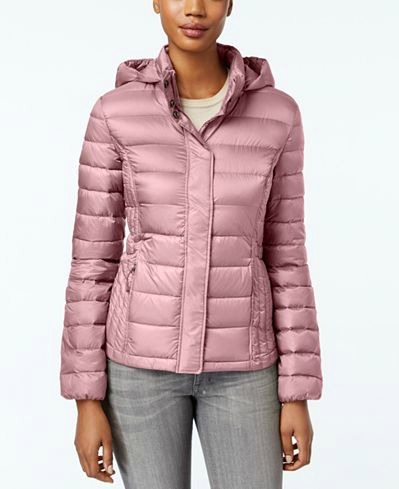 Twenty (20) winners will receive a $50 Macy’s gift card. You have from now until Sunday, January 29th at 11:59 PM ET to enter. The winners will be chosen through a lottery drawing and notified on Tuesday (1/31) via the email address they used to enter. See complete Official Rules for entry instructions, full prize descriptions, restrictions and other important details.